V-Piano Grand, Digital Piano from Roland. 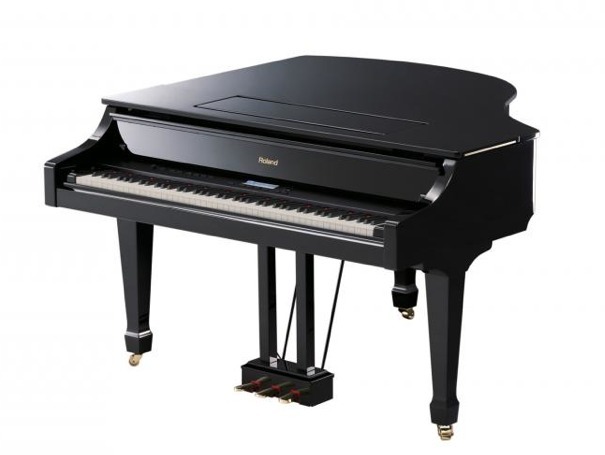 [NAMM] Kurzweil SP4-8 NAMM 2011 will see the debut of Kurzweil’s new stage piano, the 88-key SP4-8. Roland RD-700 NX Stage Piano Roland introduces the new RD-700NX. Roland Offers Special Financing Roland Corporation U.S., in partnership with GE Money, announced special financing for customers on all Roland and BOSS October 1st through December 31, 2010.